Come to Cisco for the finest in youth basketball uniforms, available in a wide range of styles and customization options. 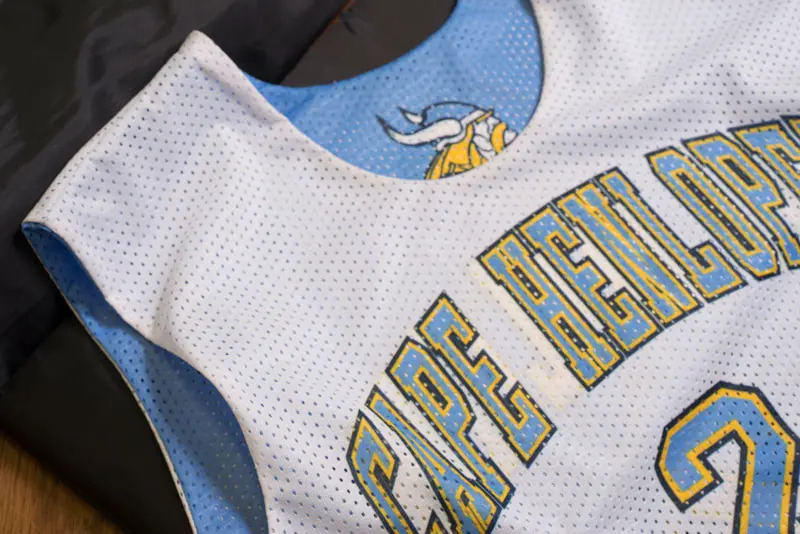 We’ve been providing quality uniforms for clients around the country and beyond for years — including for hit television show One Tree Hill and for LeBron James in a PowerAde promotion. Today, we can set your youth team up with the right gear to have your players ready for anything on the court. 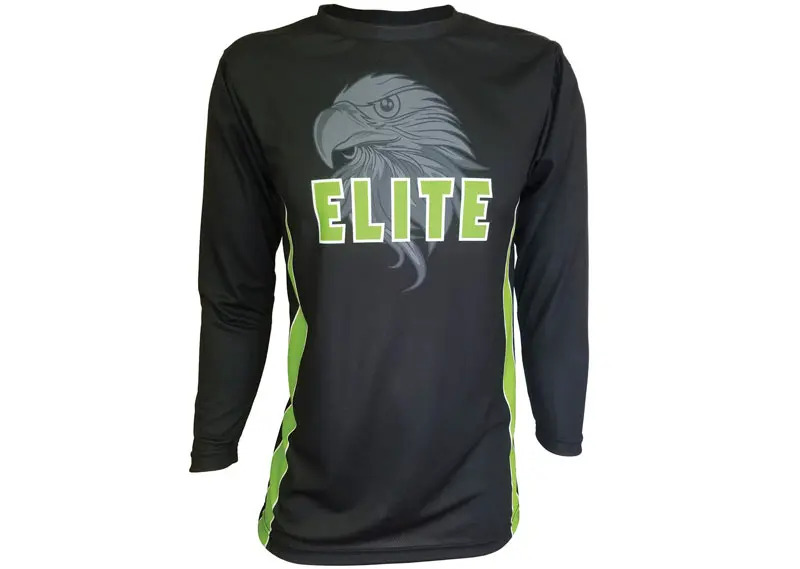 We understand that today’s athletic world is about more than just durable uniforms; it’s about durable uniforms that are as comfortable as they are stylish, able to make a statement for a team. Through breathable materials, customizable fabrics and top-quality manufacturing, we offer some of the finest youth uniforms on the market. At Cisco, we not only sell basketball uniforms; we also sell warm-ups, practice gear and a complete range of basketball accessories for today’s basketball teams. Whether you’re outfitting an elementary, junior high or high school team, we provide the youth sizes of top-quality gear to help players feel confident on the court. What’s more, all of our products are made in the United States and can ship quickly to your location. If you have any questions about our available products or want help picking the right choice for your needs, contact us today at 1-800-437-1757. You can also always fill out our online form for a free quote. Our athletic products are custom-made in our factory and printed with screen-printing, embroidery, tackletwill or state-of-the-art sublimation methods in order to deliver the finest quality. Because they are made to the same high standards as professional game uniforms, they are comfortable, durable and stylish products, no matter what look you choose. Take your pick of colors, patterns and styles to create the ideal uniform for your players. What’s more, because Cisco sells directly to customers, we eliminate the middleman to help you find the greatest possible value. Full athletic cuts on all jerseys and shorts. Men’s, women’s and youth cuts available. Coverstitched seams on all jerseys and shorts. Several quality fabrics to choose from. Jacquard trims and braids available. Customized body and inseam lengths. Embroidered neck and waistband plackets. Choice of body, sleeve and neck styles. 2-ply or lined jerseys and shorts available. As a premium manufacturer of custom athletic gear, Cisco is your resource for the best in youth uniforms. We currently sell to schools nationwide, as well as to youth teams around the world. 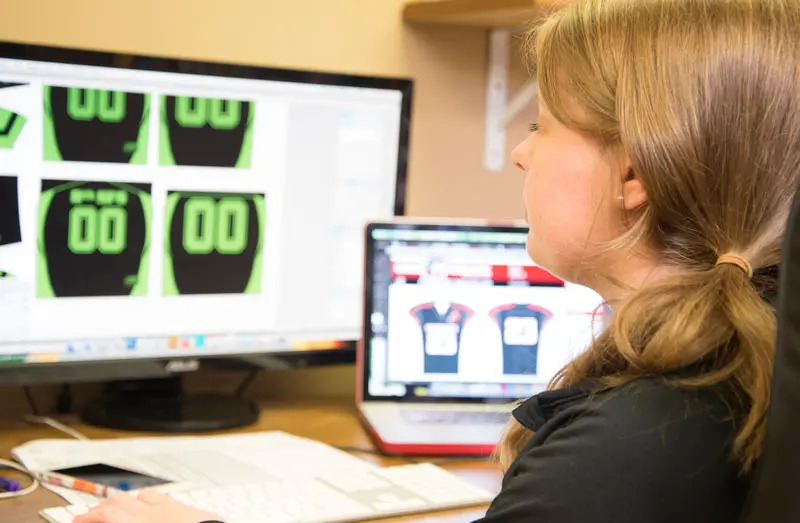 Rather than cookie-cutter uniforms for every team, we provide customizable options that allow you to pick fabric, color combinations, more than one method of decoration, and more. We can even help you determine which fabric is best for your climate and budget — contact us today to learn more.